With over 12 years of experience in the industry, Ashley has been assisting both buyers and sellers plan and achieve their real estate goals. 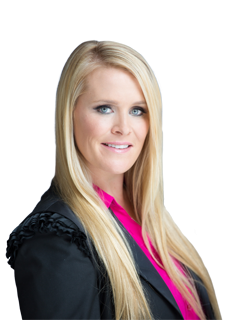 With extreme attention to detail, Ashley prides herself on providing a first class experience by integrating detailed market knowledge and cutting edge strategy. Ashley strives for excellence while understanding the emotional aspect of her clients’ experience. At a young age, Ashley launched her Real estate career. She assisted a top producing agent in Greenwich, CT and from there built her business from the ground up. She prides herself in her honest reputation, referral network and repeat clients. In addition to representing local and international clientele, Ashley has also managed a luxury real estate office and was a priceless component to a startup company. Her hands on approach combined with management and business experience sets her apart from the traditional sales agent. A third generation New Canaan resident and graduate of St. Luke’s School, Ashley is a passionate New Canaan specialist. She embraces our community and is extremely excited to share her knowledge while helping her clients buy and sell their homes. She and her husband, Adam, are grateful to be raising their two young children in such an unparalleled town. As a dedicated mother and member of the community, Ashley embraces its many amenities and is eager to educate buyers and sellers of their position within such an elite market. Her firsthand experience growing up in and raising a young family here gives Ashley a wealth of local and community knowledge that extends to surrounding towns. 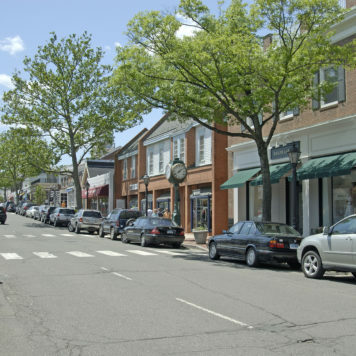 This has proven to be very helpful to clients deciding between the many great towns in Fairfield County. Ashley got us above asking price on our sale in New Canaan in a week. That doesn’t happen there in today's market. She was great and I will refer her to friends and family. Ashley was amazing, very attentive and so easy to work with. She made sure to work with me around my schedule and stayed on top of everything. Ashley wasn't good, she was great! Based on our rental experience, Ashley can effectively count on the fact that we will use her personally when we decide to proceed with a sale.